Vandry BJJ, in Austin, TX. has a formal curriculum in Brazilian Jiu Jitsu that not only teaches BJJ; but breaks down techniques on the scientific art of BJJ to understand: armlocks, leglocks, chokes, sweeps, takedowns, counters, and many other parts of the game. 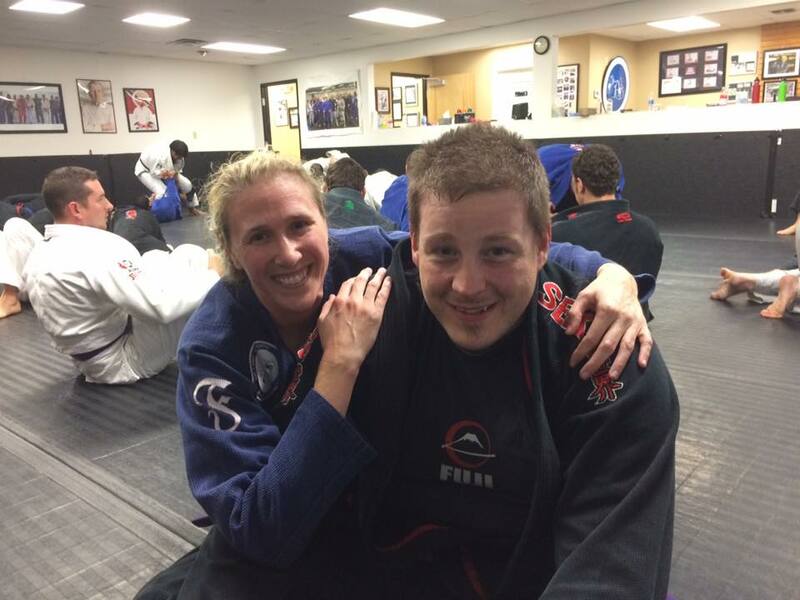 Our Brazilian Jiu Jitsu program is designed for the layman, or experienced Jiu Jitsu practitioner. BJJ is a style that is perpetually progressing. Newer Brazilian Jiu Jitsu techniques are devised, and like a lab experiment, classes are designed for students to work on specific styles that meet their particular body style. Our BJJ academy also has a non threatening atmosphere where ego is eliminated, and classes are more of a learning community. Unlike many other Brazilian Jiu Jitsu schools, Vandry BJJ provides a friendly environment where everybody’s focus is on helping each other improve. The BJJ classes are instructed by 5th degree Brazilian Jiu Jitsu Black belt William Vandry along with other high ranking assistants. Vandry is an accomplished BJJ instructor under the legendary Carlos Machado, and his brothers from Brazil. Vandry was one of Texas’ first four BJJ Black belts under Machado; and has competed for 7 years at the world Championship Pan Americano. Feel free to come by and watch one of our Austin BJJ classes; and read William Vandry’s Brazilian Jiu Jitsu blog, “BJJ in My Eyes”.